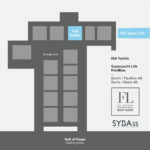 ISA Yachts couldn’t miss the chance to attend in great style this year’s Fort Lauderdale International Boat Show (FLIBS), the world’s largest international boat show. 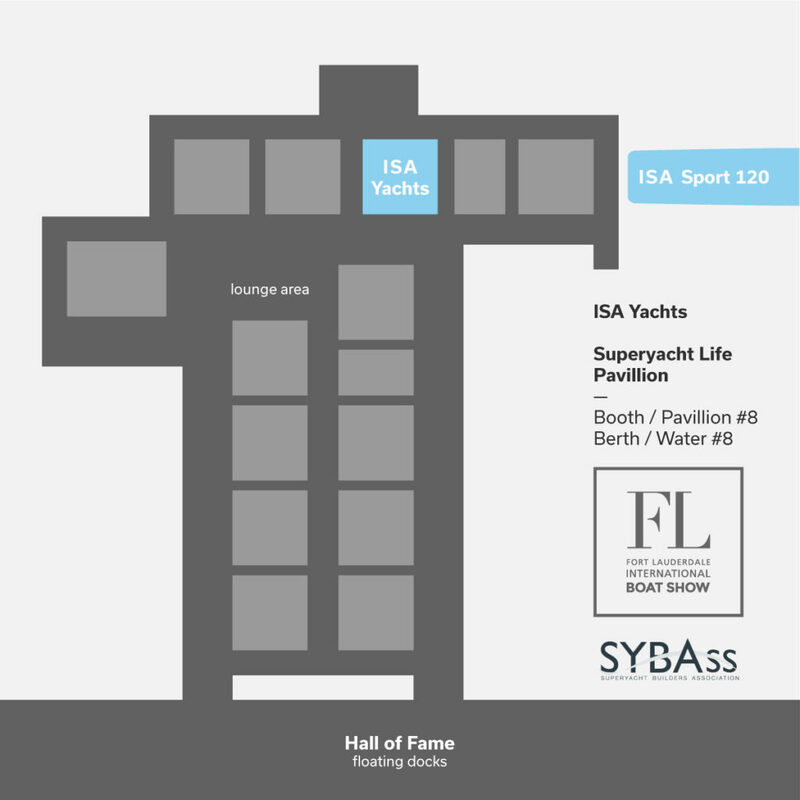 So, for the first time in the history of the shipyard, they will participate with a yacht on display in the States: the ISA Sport 120’. The 37-metre M/Y ‘Clorinda’, whose construction began in October 2016, is the hull #11 of the ISA Sport 120 range, launched in Ancona in July 2017 and the first yacht completed in the yard under the new ownership. She marks a true transition towards a completely renewed course of the Palumbo Group. Overseas activities, which not only involve the participation in the boat show, are meant to strengthen the Group’s presence in US through the creation of an after-sale support network and is a key factor of the of the company’s strategic expansion plan. 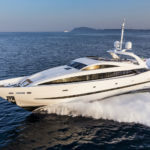 The entity of the brand’s relaunch is proved by the order book and the yachts that are already in construction in the Ancona facilities, the main construction site for new build yachts for the whole Palumbo Group. In particular, the steel-and-aluminium Columbus 80 M is in build in the new shed, capable of hosting units up to 110 metres. Beside her, work has started on another two units: the recently sold ISA Alloy 43 M and ISA 65 M.
Last but absolutely not least, the magnificent GT 67, successor of the famous GT 66 “Okto” whose black profile has become an instant classic in the world of mega yachts, is also in production. The number of big units that are under construction in Ancona are the best evidence of the shipyard’s ‘new era’, with huge investments by the new ownership and a thorough effort to design new models, increasing the presence on the most important markets in the world and taking employment and production capacity to the maximum level. 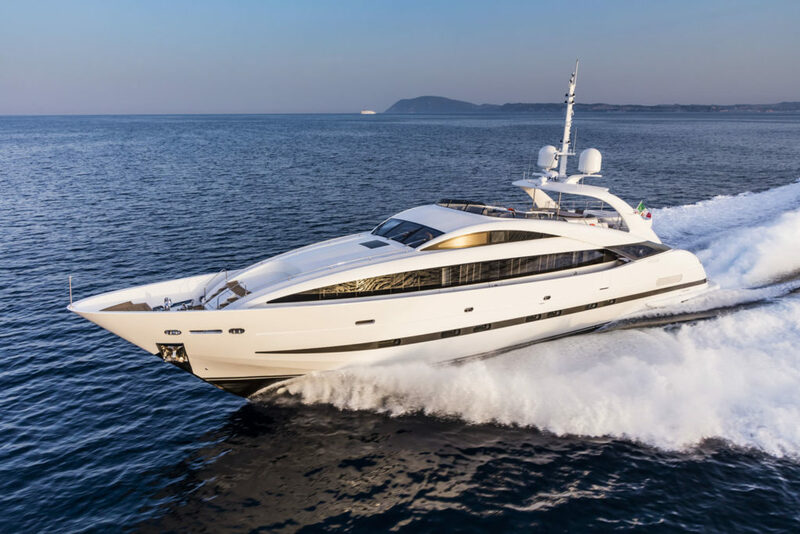 In fact, since the acquisition of the ISA Yachts brand and facility by the Palumbo Group in August 2016, all these aspects have quickly and constantly grown, up to the present, solid situation. A strategy that is complemented by R&D activities and development of new models. An example is the ongoing construction of the first yacht of a completely new collection: the EXTRA 76’ (24 M), a semi-displacement composite yacht, designed by Francesco Guida for ISA Yachts, with which the Shipyard intends to enter the segment of yachts from 20 to 30 meters. 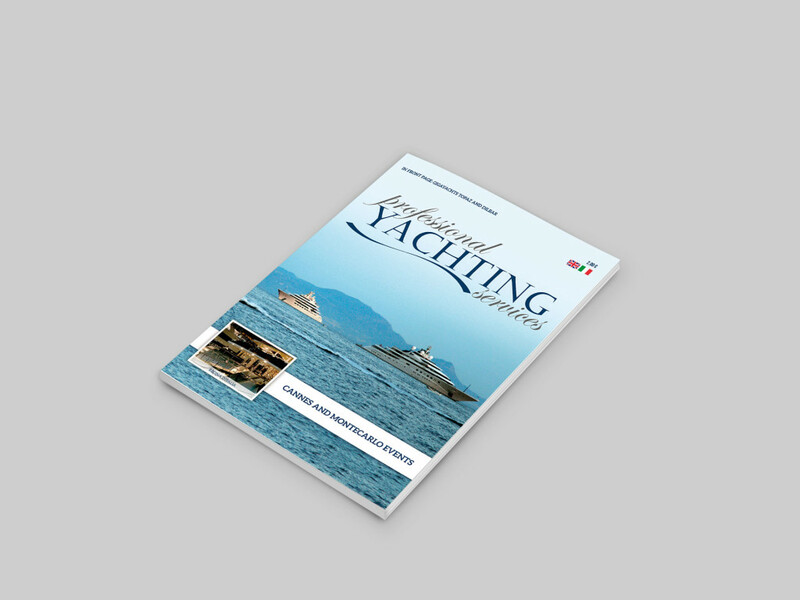 “The Palumbo Group know-how and stability, with 50 years of experience in both new builds and refits of superyachts and commercial cruises, combined with the ability to create partnerships with top international designers, are vital strengths in the development of our custom and semi-custom superyacht brands, Columbus Yachts and Isa Yachts” said Giuseppe Palumbo, CEO of ISA Yachts.